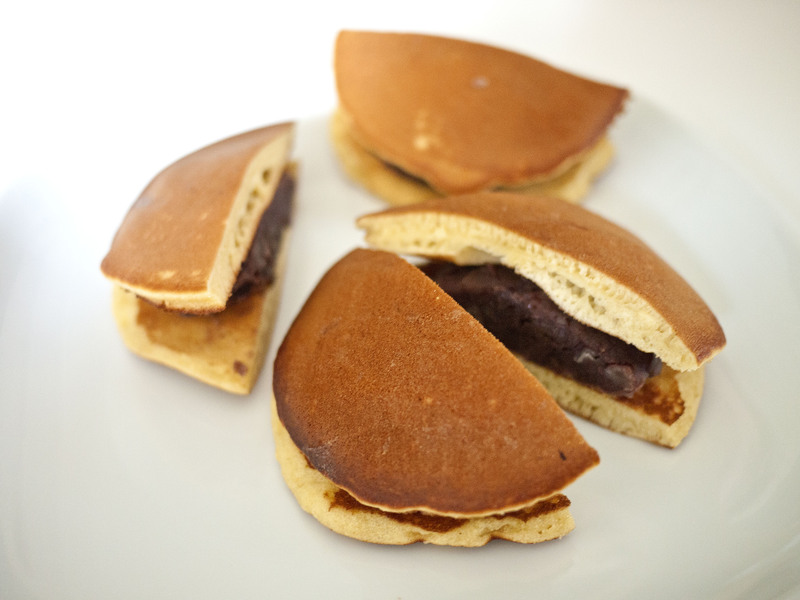 The name “dorayaki” comes from the Japanese word for “gong”: dora. This is usually believed to be simply due to its resemblance to the circular metal percussive disk, albeit in miniature. 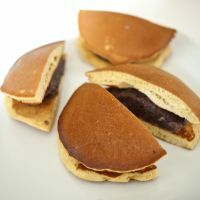 (The yaki part of the name means “cooked on dry heat.”) But there is another, more romantic theory for its origin that involves a legendary hero called Saito no Musashibo Benkei, sidekick of Minamoto no Yoshitsune.